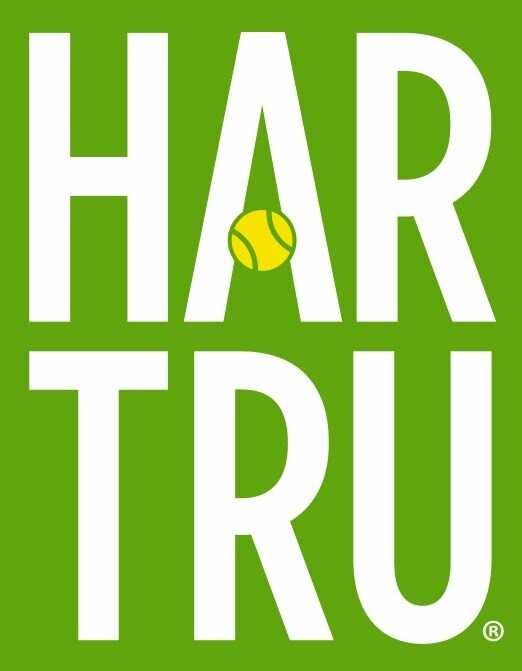 A special thanks goes out to Tim Beyer at Har Tru, without his support we couldn’t provide the t-shirts, balls or the great court conditions that they insure. 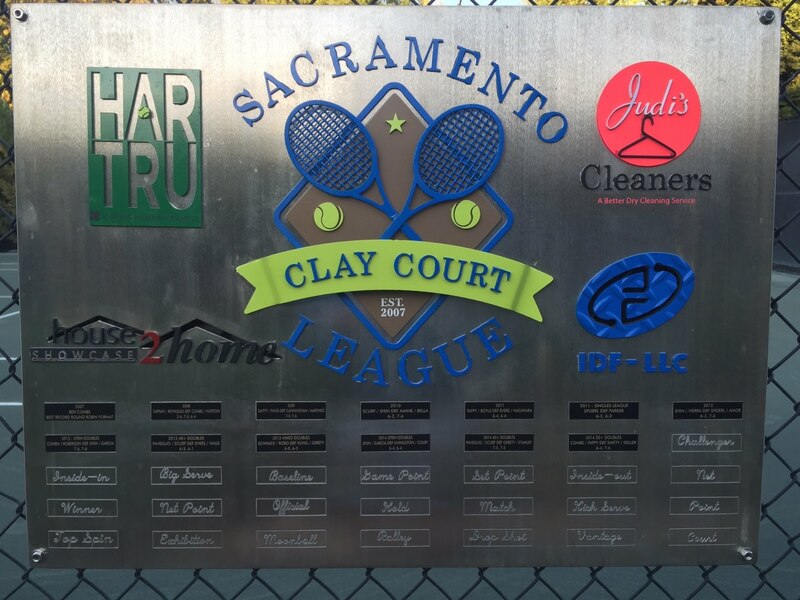 It’s so fun to share the experience of these courts and they make sure the courts are in top condition. Next, my buddy Dave Floth who spends time every year coding and improving the website, without him I would not still be hosting this league. He has made it so easy to manage through his continuous effort at automation from signups, payments, calendaring, and the draws. He has hundreds of hours into the site, we could never have raised all the money needed for this to be done, what a treat and time saver to have this….. Tell him thanks next time you see him. Also a special thanks to all my buddies who I hit up for banner donations. They know I would cover the cost if they didn’t pony up so a special thanks to them for kicking in. Chris Evers from Granite Bay Mr. Pickles, Dave Hagiwara from State Farm, Glen Stough from Tennis Town, Dan Becker from Cross Bay Medical and Force By Design. Becker is also a business partner of mine in House2Home Showcase along with Paul Corsaro and John Macri, thanks to all you guys for supporting this event and for everything else you do for others. And finally for my beautiful wife who puts up with this each year. Night matches, crowds, emergencies, and in general her unwavering support of my crazy ideas, like holding an annual Clay Court Tournament……just for fun! I love you Mary, thank you!